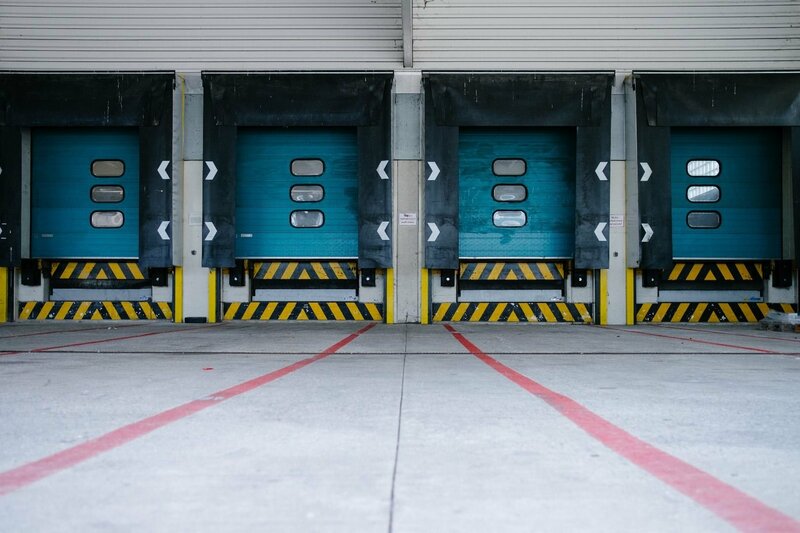 Choose a Logistics Partner by Looking Beyond Rates | Scout Inc.
At the core of your warehouse operations is selecting a logistics partner(s) that aligns with your business. One is always looking for ways to be more efficient and looking past your costs can be the challenge. The goal is to ensure that you have a partner that can provide you with a reliable service level agreement(s), minimize costs and provides the necessary tools (package tracking, return labels and more) for your end user customers. At the core of your warehouse operations is selecting a logistics partner(s) that aligns with your business. One is always looking for ways to be more efficient and looking past your costs can be the challenge. The goal is to ensure that you have a partner that can provide you with reliable service level agreement(s), minimize costs and provides the necessary tools (package tracking, return labels and more) for your end user customers. When you are looking for a partner – (by land, air, or by sea) understand that going with the cheapest provider you may end up getting exactly what you are paying for. Managing your warehouse operations to ensure that product is picked and handled correctly but 50% of the delivery of the product is handled by a third party and that will be an extension of your company. Dealing with the front end contract negotiations and pricing may provide you with a sense of success but there will be delivery delays and service related problems that your customer will address directly with you. Ensure that you have a relationship and access to any back-end tools so you can provide your customer with the best possible service. In summary, go beyond pricing and look for a partner(s) that will know your business. You need to feel comfortable on how they conduct business with you and how they view the relationship. Most importantly look for a partner, that values your business and don’t look at your logistics company as a vendor.